Natty. Natty is a collection of exquisite dresses for young ladies, with the quality, fabrics and attention to detail we appreciate as – ahem – older ladies. The cuts are modern and cool but also evoke an old-school sense of prim and proper style that will never go out of fashion. The designer, Natalie Lo (aka Natty from a young age), took her fond childhood memories of trips to Hong Kong where tailor-made clothing was seen on children as much as adults and turned them into a line of perfect special occasion picks for girls of any age. My favorites are the Pinafore Dress and the Cross Diagonals. Rylee & Cru. 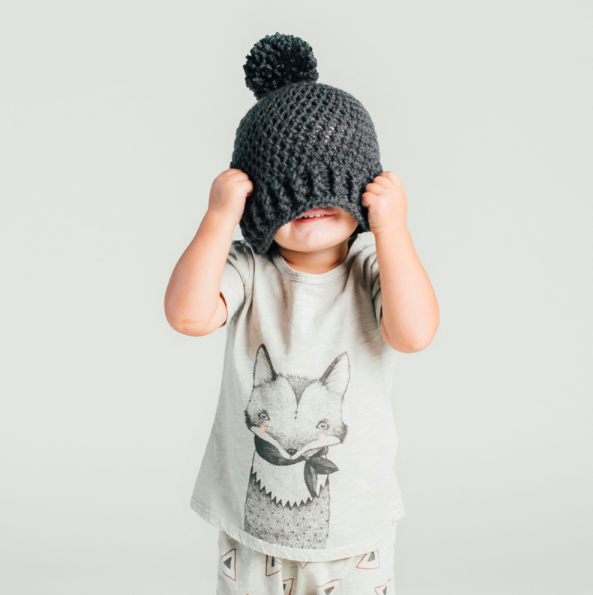 This super sweet collection of infant and toddler basics is the brainchild of Kelli Murray, an incredibly talented and lovely mama who lives here in SoCal with her two little ones, Rylee and, you guessed it, Cru. Kelli has long dreamed of turning her whimsical and cool illustrations into a kids’ clothing line and her dream is our happy reality. Each piece is lovingly hand garment dyed right here in California so they are super soft and cozy and the designs are so cute, you will wish they came in your size…especially this one. Finger in the Nose. 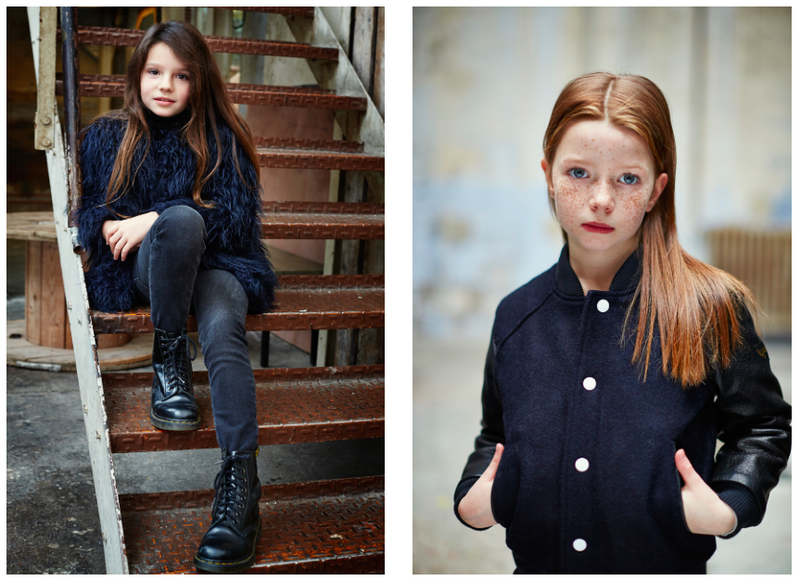 As if the brand name wasn’t genius enough, this French collection of petite denim and sportswear pieces has a cool, je ne sais quoi kind of attitude that all kids can pull off fearlessly. These are rock ‘n’ roll meets preppy schoolyard essentials; think tailored jeans, graphic tees, parkas and hoodies…all the basics you typically find at the good old American mall, but with a French twist that you – and your kids – will love. What fun! My ten year old has started taking fashion illustration, design, and sewing classes at a local studio. I revel in watching her flex her artistic muscles with the ways she dresses herself. Watching their taste emerge is one of my favorite things, whether it’s food, music, or fashion.